Ależ wiosenne kolorki <3 Pięknie! 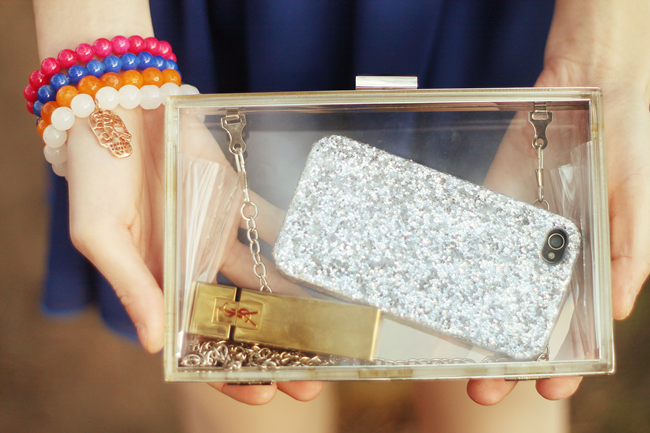 love your transparent clutch, gorgeous! Beautiful outfit. 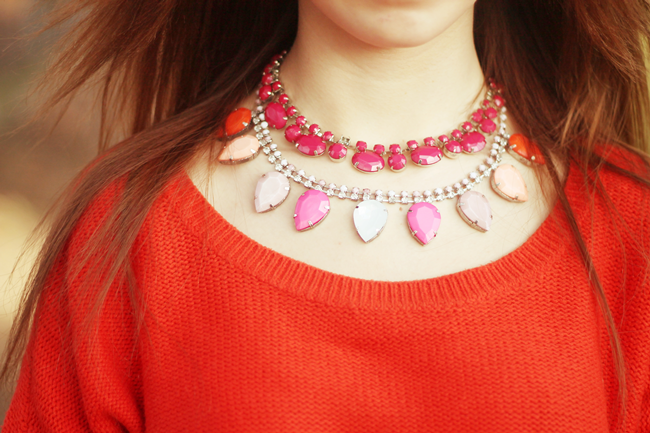 Amazing necklace. Awesome heels. You look gorgeous girl! 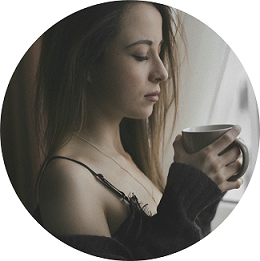 Would you like to follow each other on GFC? Please let me know on my blog so I can follow back. Thank you.